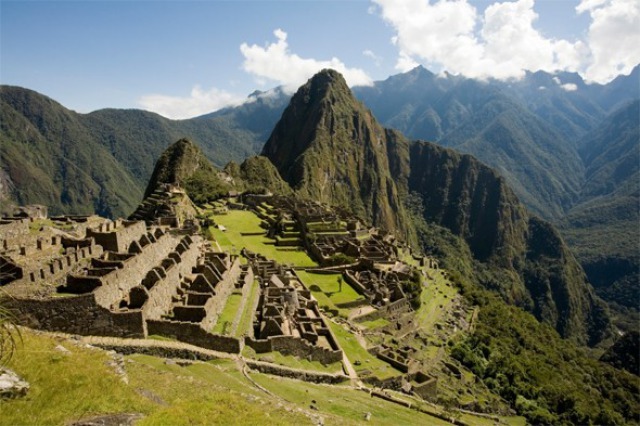 Do you have a travel bucket list of things that you have always wanted to see and do? We’ve put a list of some of our favourite, see if you agree! 1. 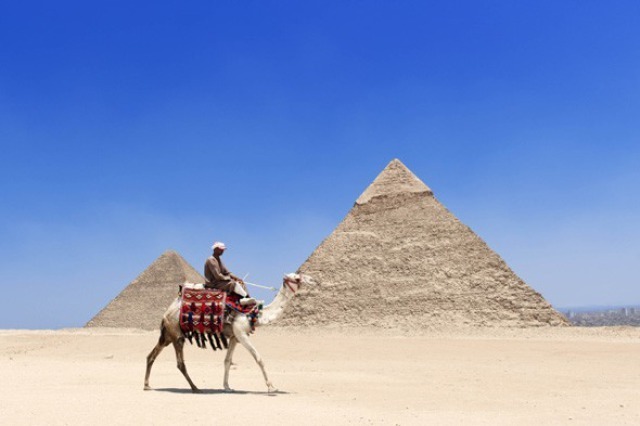 Be amazed by Giza’s Great Pyramid in Egypt. This is one of the most iconic attractions in the world. The Great Pyramid of Giza was built around 2560 BC as a tomb for the Egyptian Pharaoh Khurfu. The only place to experience what South Africa has to offer; legends and history, amazing scenery and of course, a spectrum of diverse wildlife. One of the world’s most beautiful natural phenomenon’s. Finnish Lapland is a magical place to spot the Aurora Borealis where you can admire them from the comfort of a glass igloo. 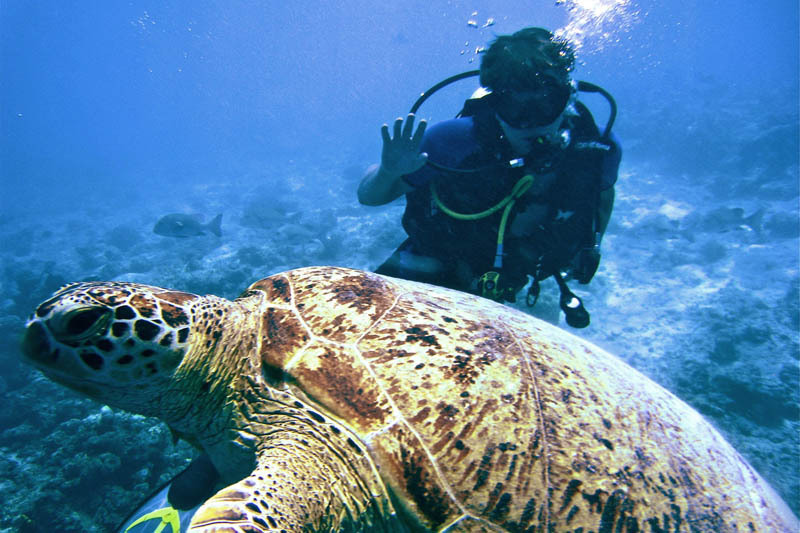 Whether you want to swim, sail, snorkel or dive, you won’t be disappointed. This magnificent natural wonder stretches more than 2,000km along the east coast with a string of beautiful islands home to marine and land wildlife. The Namib-Naukluft National Park is the perfect place to experience the enormous dunes. The beauty is astonishing, a once in a lifetime must-see. Spitsbergen is an amazing location to set sail on Polar bear spotting trips during the summer months. You’ll be on the fringe of the Arctic where amazing wildlife inhabit this beautiful region. Located close to Alice Spring’s in the centre of Australia, this huge natural wonder is just wonderful to see in any season. Take a safari in Ranthambore and witness one of the world’s most beautiful but truly endangered animals. Witnessing the stealth and power of this natural predator is a once in a life time experience. This journey crossing eight of the USA’s southern states was made famous by various songwriters, novelists and filmmakers. A great experience with amazing attractions along the way. 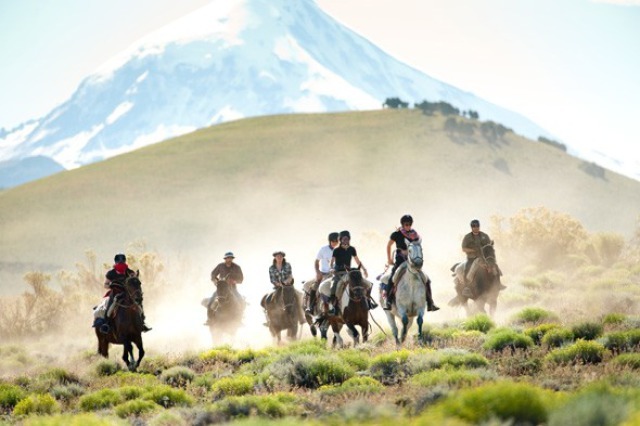 If you love horses, camping and breathtaking scenery, this journey across amazing mountain ranges, past volcanoes and through beautiful gorges is not to be missed. Travel to Rwanda’s Virunga mountains and Uganda’s Bwindi forest to come face to face with these incredible creatures. One of the most iconic cities in the world, Sydney is a definite bucket list destination. Climb the harbour bridge, visit the famous Opera house and enjoy a day at Bondi beach packed with Aussie sun, surf and sand. This world heritage site winds 20,000km from east to west China and was built over 2000 years ago. If China is on your list, don’t miss it. Borneo is the perfect place to witness these graceful creatures in the wild. While you are there, why not visit a wildlife centre to make a genuine contribution to their survival and welfare. 16. Kayak with Killer whales- Vancouver Island, Canada. 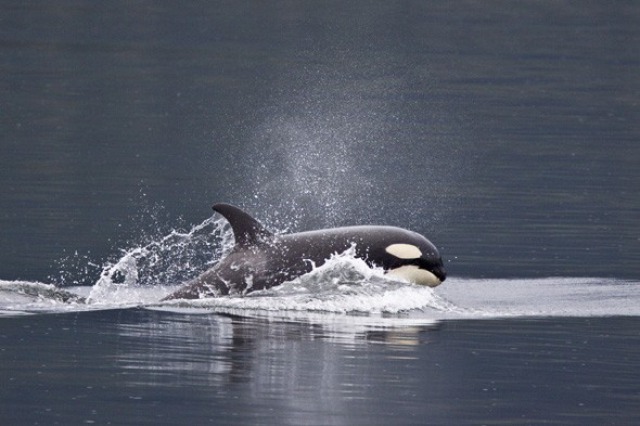 British Columbia is the perfect place to see these creatures in their own natural habitat. Take a kayaking tour and begin your adventure. Paris is a city that everyone should visit at least once. Explore the Lourve gallery, climb the Eiffel tower, shop on the Champ-Elysees and view the Sacre Coeur. If you would like to begin your bucket list, have a look at the projects that Oysterworldwide have to offer.